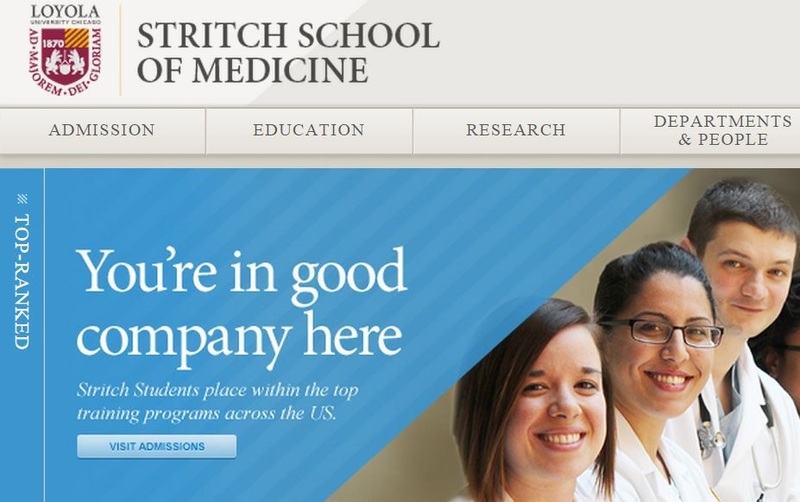 Loyola University Chicago’s Stritch School of Medicine appears to be the first – and so far only – medical school in the country to openly admit illegal immigrants – and has seven such students currently enrolled, a campus official tells The College Fix. Under Stritch’s admission policy, illegal aliens who fall under Deferred Action for Childhood Arrivals status, also known as DACA and “DREAMers,” are eligible to be admitted to the medical school. 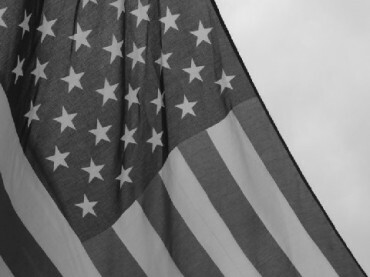 DACA was created in 2012 when President Obama signed an executive order that stated, in effect, that illegal immigrant children who were brought to the United States before their 16th birthday, are currently no older than 31, and have completed a certain level of education or military service, can obtain work permits and Social Security numbers. Stritch has taken advantage of the policy change and now allows DACA-classified students to apply for medical school. DACA students were first admitted this year as part of the Class of 2018. Seven students were accepted, a campus officials confirmed to The College Fix. When asked to explain or elaborate on the policy, college officials referred The College Fix to its online documents that detail the program. Loyola’s student paper, The Phoenix, reported last year about the change in the medical school’s admission policy. So far, Stritch appears to be the only medical school in the country to offer admission to DACA-status students. Mark Kuczewski, chair of Loyola’s department of medical education, told Crain’s Chicago Business that he is surprised no one else is following Loyola’s lead. “I am a little surprised that we’re not hearing more interest within the state,” he said. But other schools, it seems, are more cautios with “Dreamers,” perhaps because their DACA status is still temporary – and always will be until Congress addresses the immigration issue. College Fix reporter Dominic Lynch is a student at Loyola University Chicago.